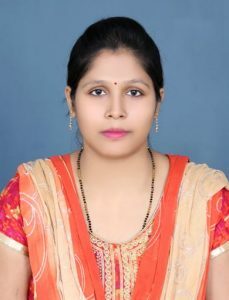 Anjali Tutorials is reputed coaching institute in Patna for Nursery to class VIII courses and competitive exams for the students. 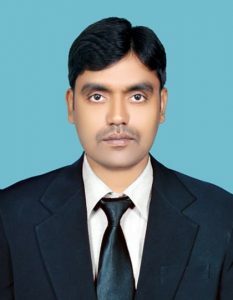 Our institute is run and managed by Adv. Harendra Singh and Anjali. In a short period of times, our institute has achieved tremendous growth in the field of teaching. We have the best and dedicated teaching faculty for each course offered by us. We organize separate classes for every course. We are committed to growth that will empower every student to tap this huge potential. We will strive hard to maintain & enhance the quality of education, to match international standards of quality so that our students can survive in the global market. Our vision is to study the personal performance and activities of fresh Students before they are put into the mainstream of training. We keep them watching to asses and ascertain the capabilities/qualities to virtually develop among young immature students with a view to explore the possibility of positiveness. In fact, it gradually helps them out to excel in every field of competitive exams, for achieving the highest peak. make the students’ future bleak. 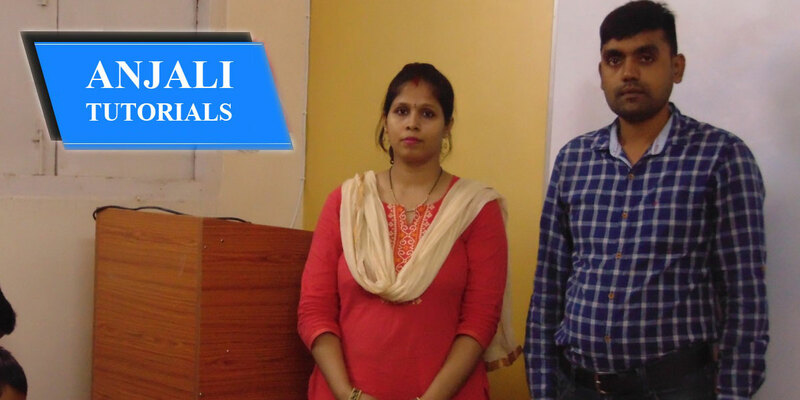 Under these circumstances, OUR INSTITUTE (ANJALI TUTORIALS) is preparing the students for any competitive examination at a very moderate rate without compromising with the quality. We realize the problems of students and parents & eager to help.